by now we've all used vrbo or know someone who has. being a bit slow on the uptake, i fall into the latter category. that being said, i'm always on the hunt for a good deal and there's probably nothing more i enjoy than traveling so putting my two loves together makes perfect sense. chloe was a first timer this last week when she and her boyfriend went to napa for a quick getaway. she came back with such glowing reviews of her trip that i'm now ready to commit to a hotel-free vacation for my summer holiday. chloe will give you the skinny on her pied a terre and fabulous excursions from here. the vacations i enjoyed most when growing up weren't the ones spent at comfortable hotels with turn down service and chocolates on the pillows, but rather it was the vacations where we could fully unpack, cook family style dinners, and even make our own beds. ultimately, i love feeling at home. so when it came time to find a place to stay for a long weekend getaway to napa, i spent all of 5 minutes looking at hotels before i opted for vrbo. i found a charming cottage on a family run ranch and i was sold! aside from the owner being more than pleasant to coordinate with, we were promised complete privacy, farm fresh eggs every morning, and our very own rooster wake up call. i packed a couple kai nightlight candles, our travel sized backgammon board, and we picked up fresh flowers and a few groceries to create a cozy, homelike atmosphere. 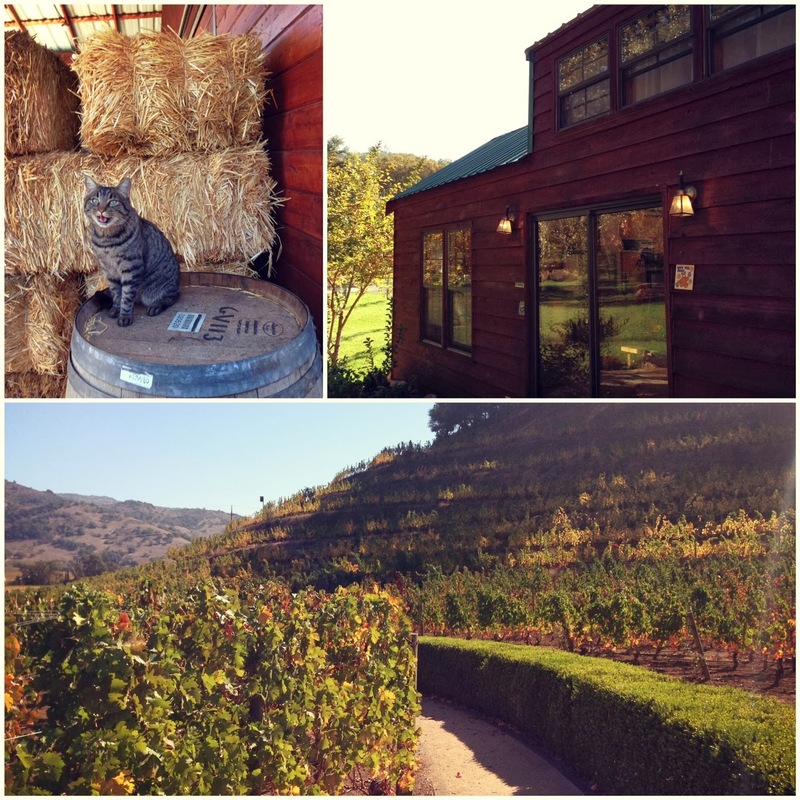 after a gorgeous drive along autumn tree-lined, curving roads we arrived to the ranch and were giddy with excitement! we drove up a dirt road passing baby goats, a lazy cat, and the family's three dogs to our beautiful little red cottage surrounded by wild flowers. it only took us a few minutes to feel right at home. 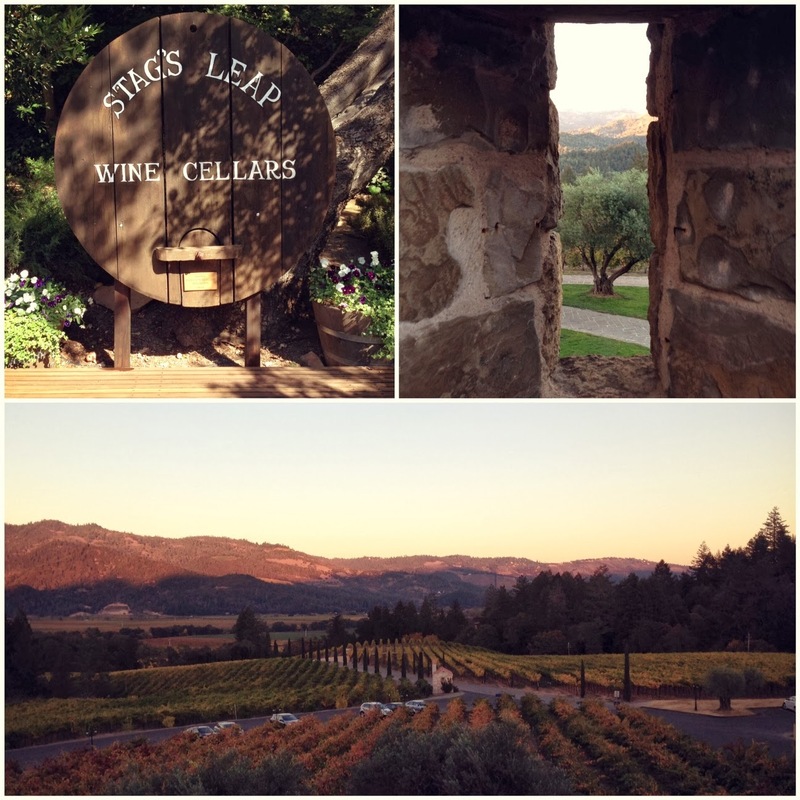 napa is unwaveringly stunning no matter how you stay, but it was really special to learn about the local's favorite wineries and restaurants. we felt a little less like tourists with our insider tips. after long days of wine tasting it was so nice to go "home" to our cottage, cook a delicious meal, and enjoy a bottle of our favorite wine from the day on the back porch with our fire pit aglow. the unmatched views and the peace and quiet made it difficult to come back to los angeles. however, come next fall, i know we will be back, driving down that dirt road leading up to our cottage.